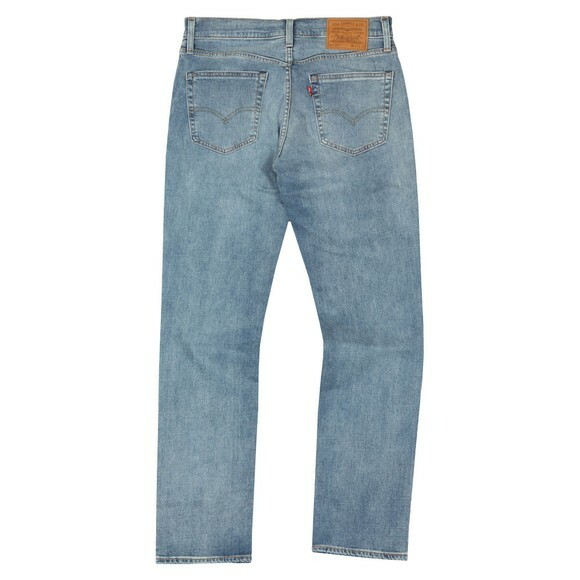 Levi's 511 Jean. Cut in a slim fit with an elastane, stretchy quality that sits close to the body. Given a classic five pocket design and zip fly. Levi's have added a branded waistband patch and red tab on the back pocket. Moving with the times, Levi's have added an RFID tech to the pockets that helps to keep your personal information safe from scanners. 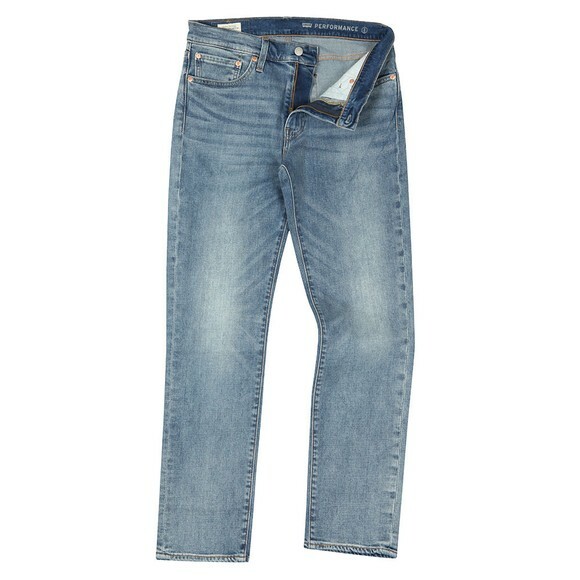 Levi's have also added their new, Thermadapt technology that helps to keep you warm in winter and cool in summer.